I love the contrast of I.M. 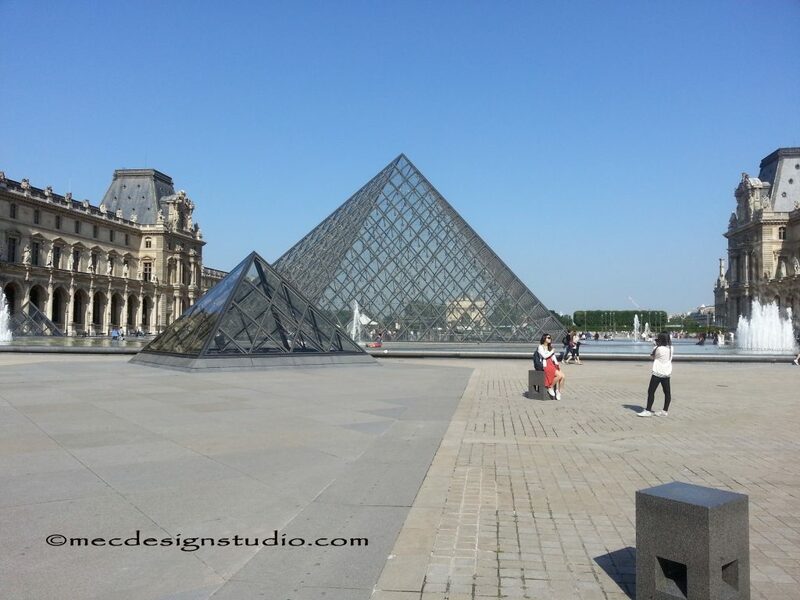 Pei’s pyramid entrance with the centuries old Louvre building. 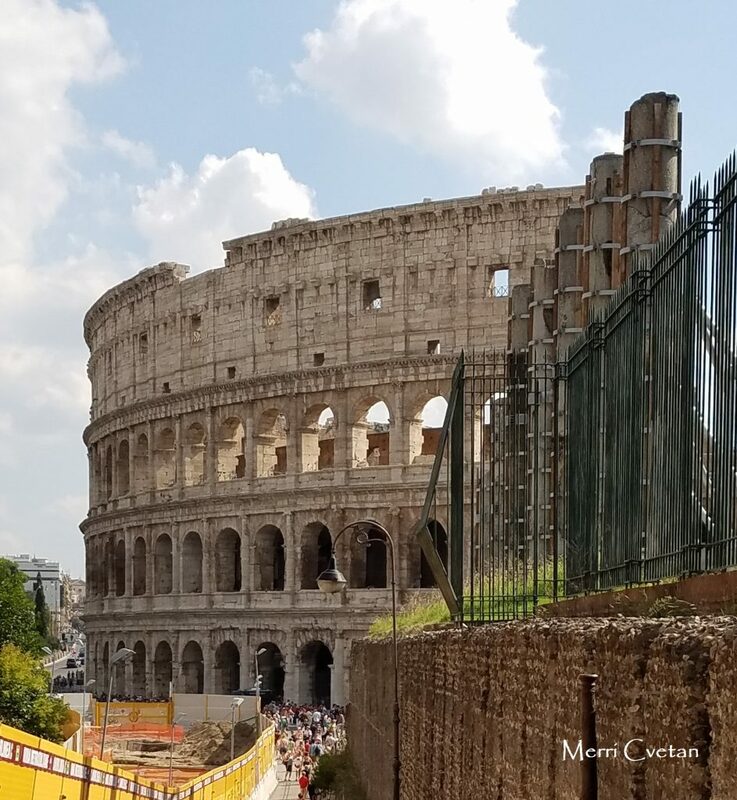 You stand at the Colosseum in Rome and marvel how an ancient building can still be standing. 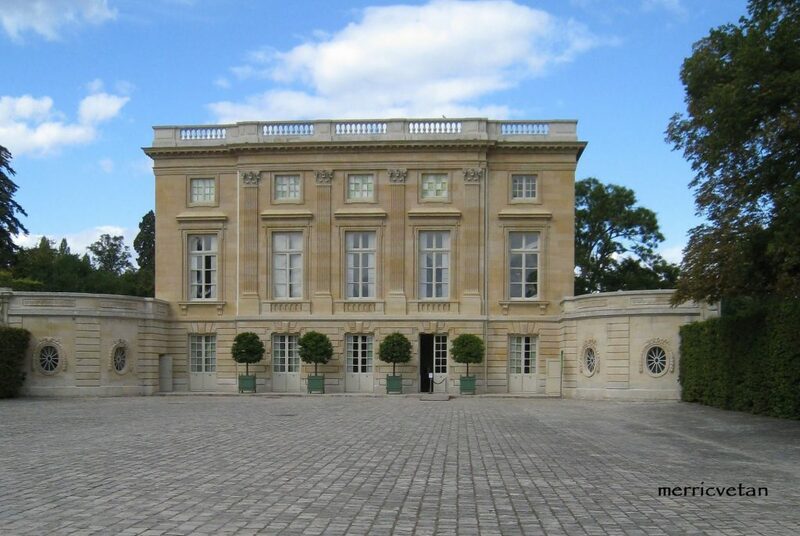 My favorite place in France ~ Le Petit Trianon. Marie Antoinette’s private get-away. 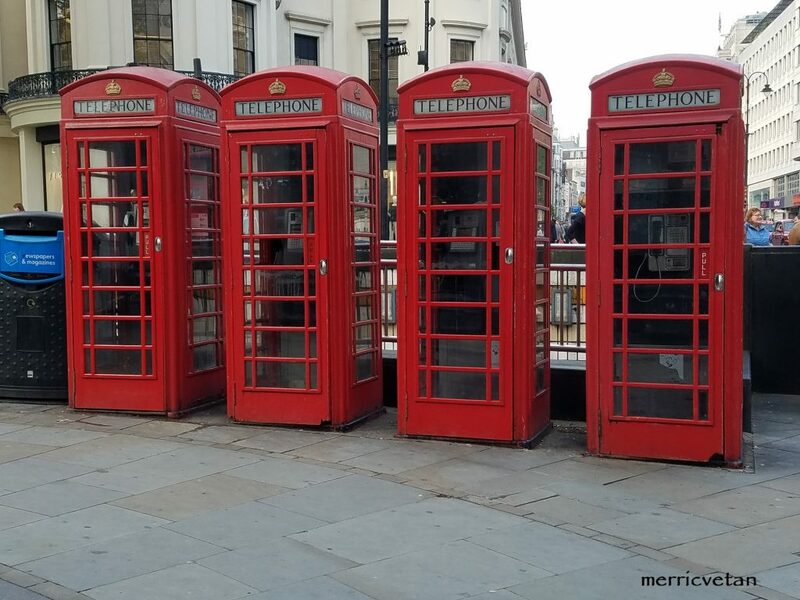 The red phone booth, an iconic symbol of London has been replaced by technology. 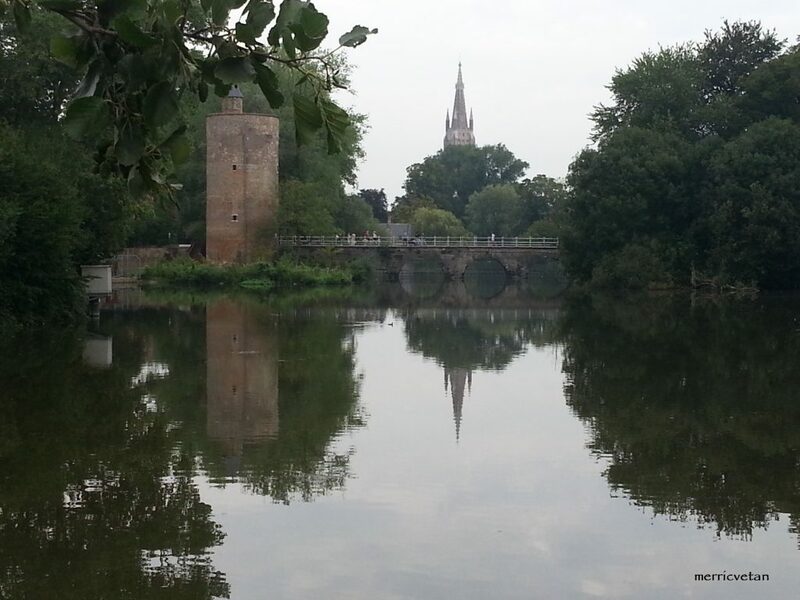 Bruges, Belgium, A jigsaw puzzle view. 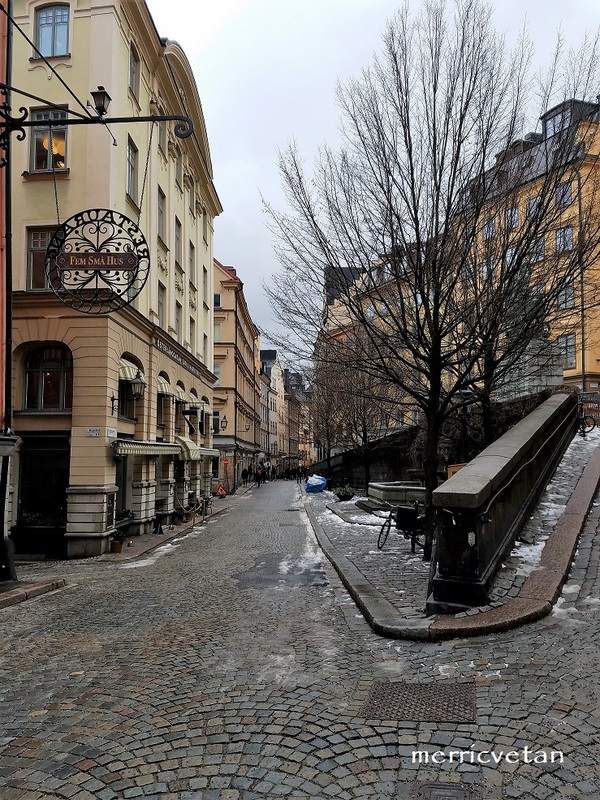 Stockholm is beautiful even in the winter. 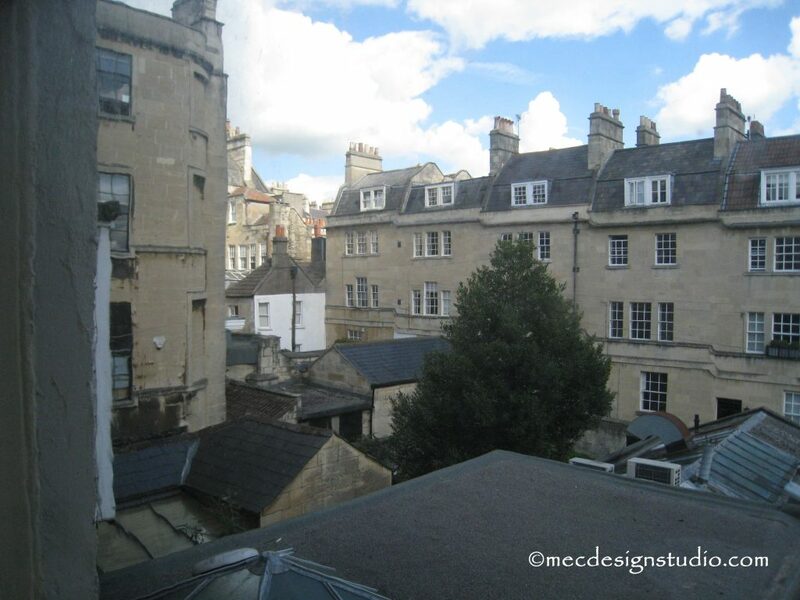 Bath, England has been a vacation destination for 100s of years, you can still find views that tell a different story.